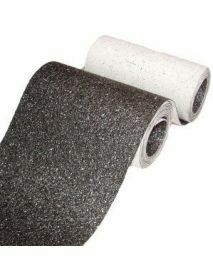 Replacement Graphite Pads for your Belt Sander are available from BND Abrasives. Usually supplied in 1 metre lengths but can also be supplied in a longer roll form if required. Helps the abrasive belt slip easily whilst pressure is applied, reducing ""snagging"".